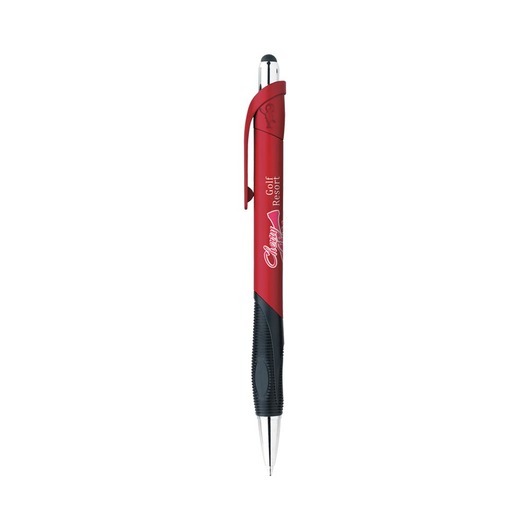 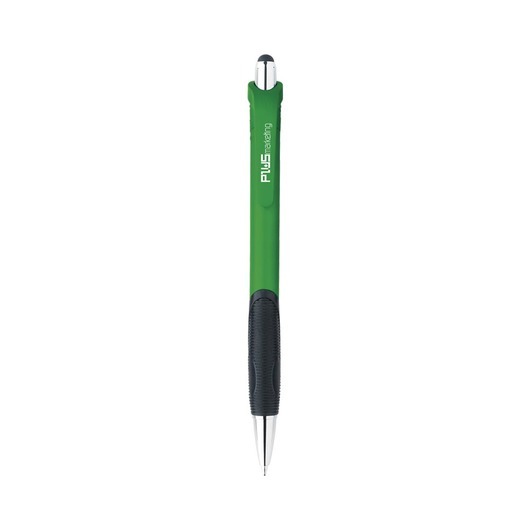 The Bic Verse Stylus Pen is a great all around pen that people will hang on to. 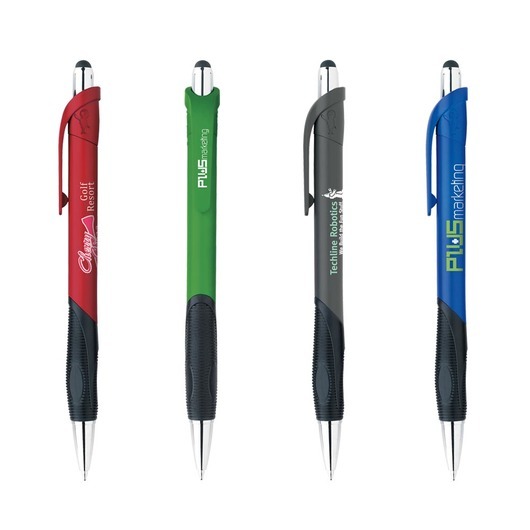 If you're after a classic Bic pen that is both stylish and functional, look no further. The Bic Verse Stylus Pen hosts a stylus that's perfect for use on smart phone and other touch screen devices, a chrome-plated plunger and section as well as a comfortable textured rubber grip that makes writing a breeze. 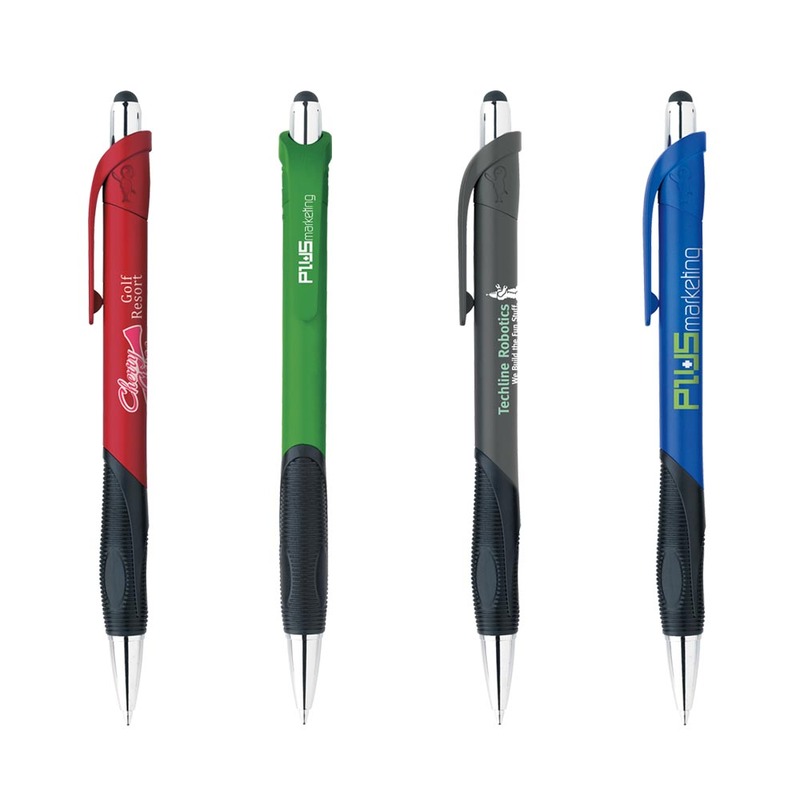 Coming in your choice of 5 different matte coloured barrel/clip, choose the one that best suits your logo!